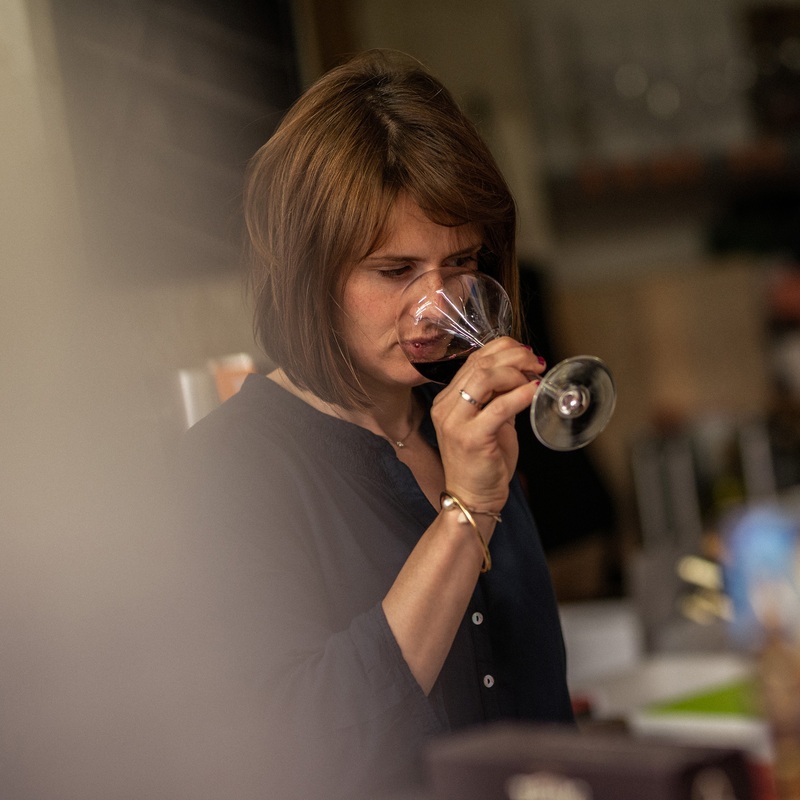 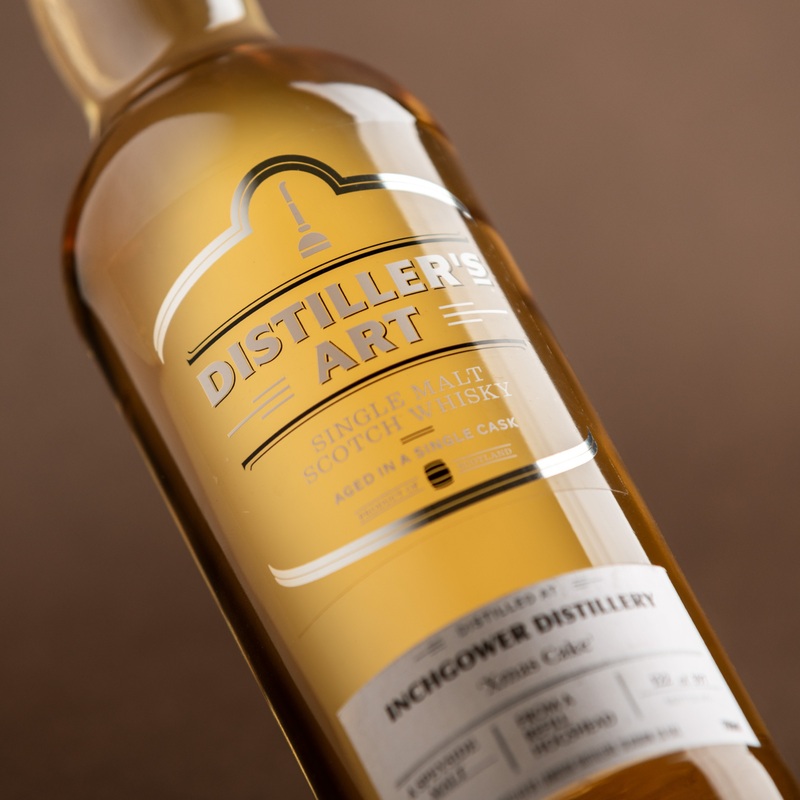 A tribute to the artisans in Scotland’s distilleries who year after year produce such wonderful spirits, the Distiller’s Art series is a range of single-cask bottlings showcasing the character of a region, or of a distillery in particular. 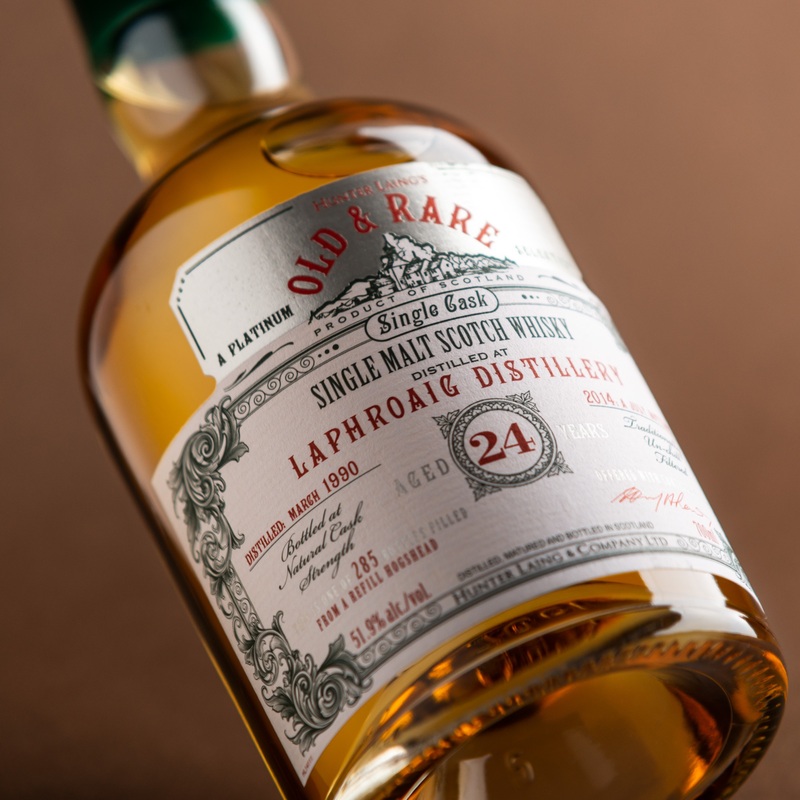 Bottled at the perfect drinking strength of 48% alcohol and as ever unadulterated with caramel or chill-filtration, these single malts are chosen from specially selected individual bourbon and sherry casks. 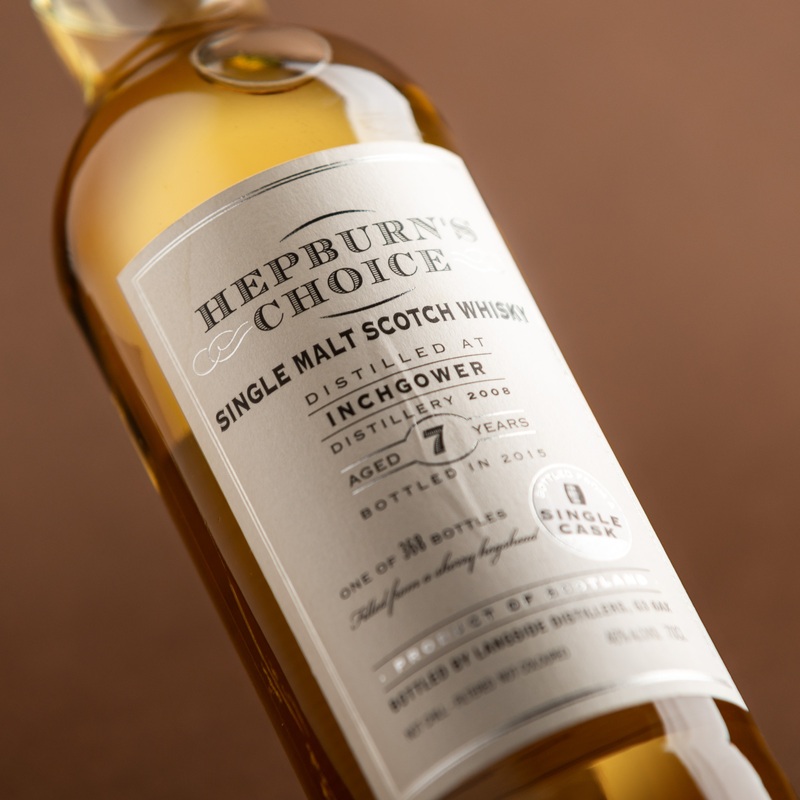 The distinctive and striking design of the presentation both does justice to the quality of the whiskies inside and makes a Distiller’s Art bottling stand out on any shelf.